Based in France, dpharmaceutics is a young, dynamic and globally active pharmaceutical company. Our team has more than 15 years of experience in the pharmaceutical business. Based on our knowledge and wide professional network, we connect medical needs with exclusively selected products and suppliers. 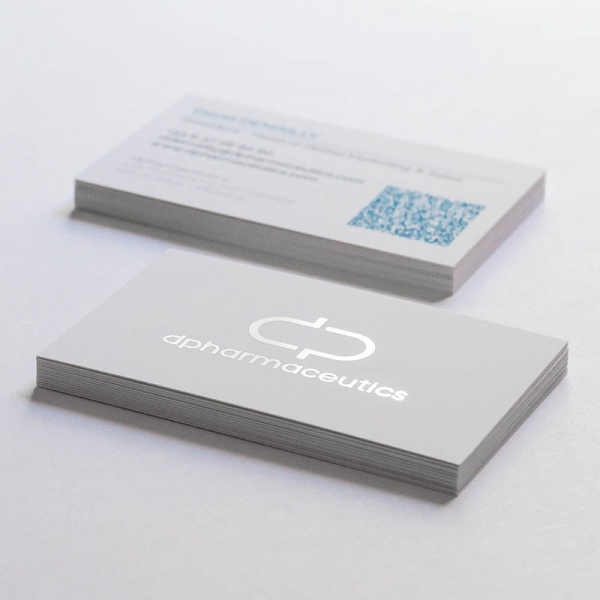 dpharmaceutics is your reliable partner for marketing and branding of high-quality pharmaceutical products. We identify specific unmet health needs in target markets and address them through a worldwide network of the best pharmaceutical manufacturers. With our expertise and reliable distribution network, we are building strong brands for sustainable success. We provide premium quality products. Together with our selected partners, we are ensuring reliable and sustainable supply of our pharmaceutical products. in the center of our activities. With reliable products, we are enhancing the patient’s quality of life. With our knowledge, dedication and strong focus on the needs of our patients and partners, we deliver high quality services and excellence to the market. dpharmaceutics works with a selected dedicated global network of local partners and healthcare professionals. We value your feedback as we are committed to continuously improve our products and services. In case of any questions, suggestions or comments to share with us, please use the contact form below. We will address your questions or comments to the best of our abilities and as quickly as possible.